The idea of using pre-loved or used items is now becoming very popular. More and more people opt to buy second hand items especially if they are on a tight budget. It wouldn’t really hurt to use second hand items as long as the items are still in good condition and do not involve health risks. Aside from clothes, there are several items that can now be reused such as toys, appliances, furniture, equipment and vehicles. Used, pre-owned or second hand items are available not only in the United States, but also in other parts of the world. If you are planning for a house construction, but on a very tight budget, you don’t have to worry since you do have some options. For the lowest cost possible, you may choose a pre-owned mobile house, which is practical yet serves its purpose. But, where can you find the best deals on used double wide mobile homes? Here are a few ideas. Where to Look for Used Double Wides? Kentucky area – If you are living in Kentucky or somewhere around this area, you may check out Starks Brothers Homes. This is a family owned company, which is in the mobile home business for 4 decades now. They cater not only in KY, but also delivers in some parts of Illinois, Missouri and Tennessee. Since they offer a wide variety of mobile homes, this might be your perfect dealer for used mobile homes. Texas area – For people living in the southern part of the United States, Solitaire Homes Manufactured and Mobiles Homes has a great deal to offer. They cater to other nearby areas such as New Mexico, Oklahoma and several cities in Texas. If you can only afford a used mobile house, that is not a problem since this company can offer you a good selection of models and financing options. Moreover, they have a wide coverage in three different states, so they can reach out to more buyers. Tennessee – If you are in the surrounding areas of Tennessee, you better check out Keith Baker Homes. This company offers a good deal on double wides in addition to a huge selection offered. If you are on a tight budget, this is just perfect because they offer discounted prices in a form of inventor sales and trade-in options. For houses with double wide floors, they usually offer spacious units with three bedrooms and two bathrooms at around 1,000 square meters. OcalaForSale.com – This online seller is located in Ocala, Florida. This is different from the usual dealers because it acts as a Real Estate agent for mobile houses. It’s edge over the others is its wide selection of mobile houses located in different areas. Moreover, it can give options to buyers considering the amount they are willing to spend. 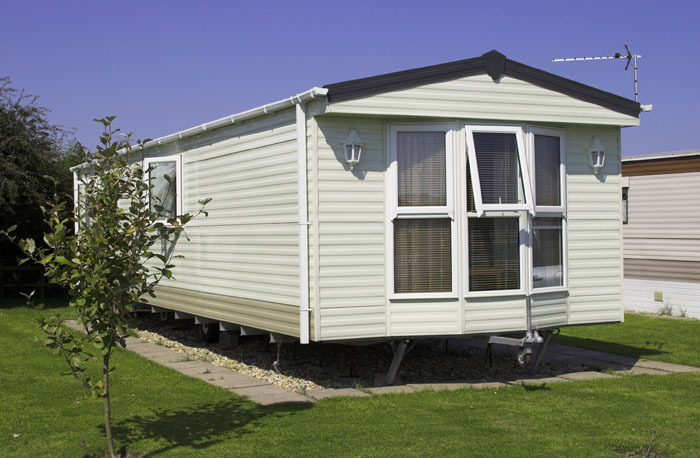 This company has been in the business for more than 75 years and this gives the guarantee to buyers that only good quality mobile homes are sold. Regardless of where you buy the used double wide mobile homes, what’s important is for you to find the perfect one for your lifestyle. There are times when we need to make some adjustments in its cost, but that does not matter at all if you are satisfied with what you got. Are Double-Wide Mobile Homes Right For Me?